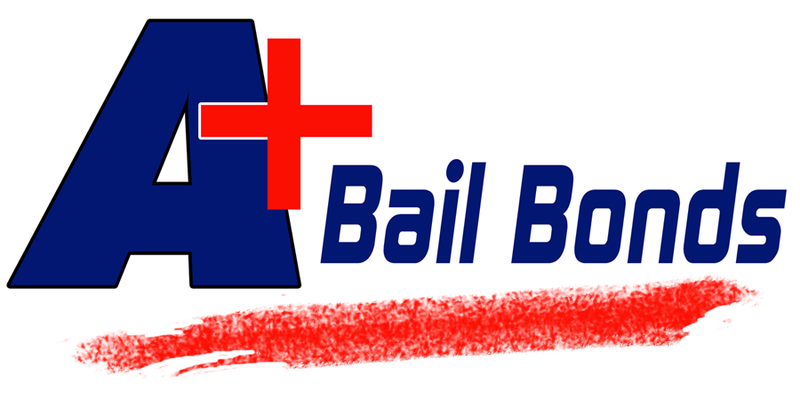 There are many questions related to bail bonds: “What is the cheapest bail option?” “How do bail bonds work?” and “how long does it take to get bailed out of jail?” We’ve discussed each of these topics, but we haven’t discussed one common question: What is a bail enforcement agent? In today’s blog post, we’re going to take a closer look at the role of bounty hunters in the bail bond process in Pennsylvania. When someone is arrested, bail is often arranged so they don’t have to sit in jail as they await their trial. There are multiple ways to post bail, but one of the most common is through obtaining bail bonds. If a defendant is bailed out and decides to skip town or skip court dates, the court considers the bail bond forfeited – they will require the bail agent and co-signer to pay the full bail amount. Obviously, bail agents are loathe to pay, because it will result in a big financial loss. Because of this, bail bondsman and the co-signers of the bond often someone call in a bounty hunter to track down the defendant and return them to the court. Once this occurs, the court will not require payment of the full bail amount. Bail enforcement agents operate under different rules than law enforcement. Often, they have more freedom when making arrests. They can enter homes and arrest a fugitive if they are in contempt of the court. In many states, bounty hunters are required to receive training and obtain licensing in order to operate. We hope we have clarified the question: “What is a bail enforcement agent?” If you have any additional questions about the Luzerne County bail bond process, don’t hesitate to give us a call. We are available to provide help and get your loved ones released from jail quickly.